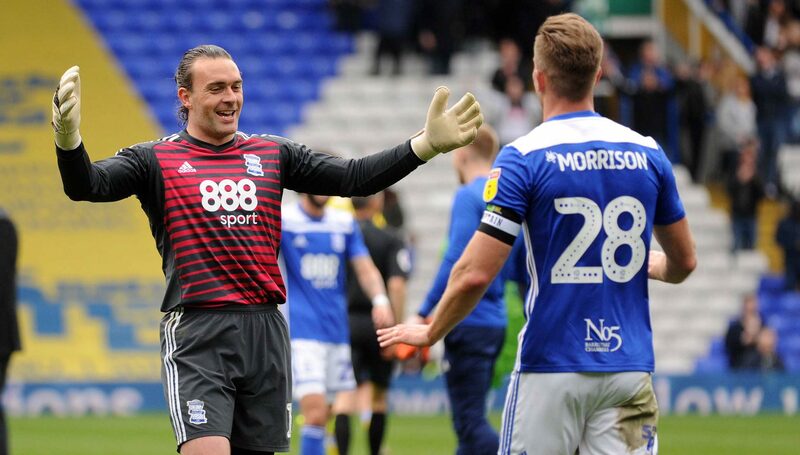 After a great result at the other BCFC in February, a mixed bag of performances followed. We were lacklustre against Hull, the less said about the Villa game the better, poor against Millwall, kicked in the gut in the last minute by Preston, and desperately unlucky against West Brom. Chuck in the nine-point deduction, and March was not a particularly good month for us. Our best performance by far was at The Hawthorns, where we dominated the first half then came unstuck by a penalty awarded for a tackle outside the penalty area. When the page of the calendar turned, our first two fixtures of the month appeared daunting. Many had already written us off against automatic-promotion chasing Leeds and Sheffield United. The points deduction left us in the all-too familiar position of looking over our shoulder. Whilst various pundits said that a five-point cushion between us and the drop zone with a handful of games remaining would see us survive, not a single Blues fan was having any of it. Saturday was a crunch game for both teams. Leeds had dropped into the play-offs, and we were fighting for survival. The game felt nervy. Leeds dominated possession seeing three quarters of the ball, but as my Dad always says, there’s only one stat that counts, and a deft finish by Che proved the difference. Bamford missed a couple of sitters, and we may have ridden our luck slightly, but the heart we put into the performance was worthy of the three points. It was a similar performance against Sheffield United. Again, we didn’t see much of the ball as the visitors’ quality shone through. A couple of mistakes resulted in us conceding a goal in the 38th minute. We missed Kieftenbeld’s tenacity in the middle. His season, potentially year, ending knee injury from the Leeds game saw Davis start in the middle. Despite some sloppy errors and a lack of match fitness, Davis played ok, but we did miss Kieftenbeld’s terrier-like qualities. I thought that as we would be forced to play a bit more openly in search of an equaliser, Sheffield could get a couple more goals and it could be a depressing night. A toe-poked Michael Morrison equaliser from a corner four minutes later quickly put that to bed, but the half-time scores elsewhere in the Championship didn’t bode well. At one point in the first half we were two points off the relegation zone. 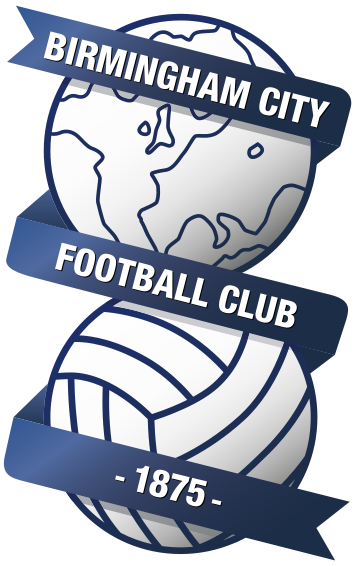 Thankfully as final whistles blew around the country, our relegation rivals Ipswich, Wigan and Rotherham (thanks Villa) were defeated, whilst Millwall, QPR and Reading achieved draws. Danny Higginbotham said before the Sheffield game that Blues needed one more point to be safe, especially given our run (four of our final five games are against teams below us). I’m sure no Blues fan will be as comfortable as Danny Higginbotham on Blues’ survival, despite being six points clear. If we beat Ipswich on Saturday and Rotherham lose at Stoke, we could condemn the Tractor Boys to League One and go nine points clear of the drop zone with four games to play. Will that happen? Will we win our next two games and, with other results going our way, be mathematically safe with three games remaining? Of course not. It’s never that comfortable. It’s just not a very Blues thing to do.